iDancehallReggae.com::Caribbean Lifestyle Media::: JUST IN: BUJU Court Case Update! JUST IN: BUJU Court Case Update! 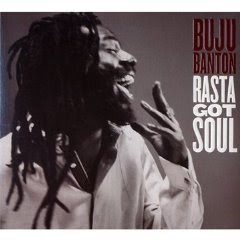 Caribbean Lifestyle Media-While there has been a lot of mystery surrounding Buju Banton's case. The Associated Press recently confirmed that Buju has been moved to Tampa to appear in federal court for drug charges. Gargamel Music, Buju Banton company announced that he has hired Miami defense attorney David Oscar Markus. Banton is preparing a legal team, this is a key process to fight the federal charges of conspiracy to traffic more than five kilograms of cocaine that Banton has been charged with.